How a seasoned and successful property investor with a $17m portfolio saw how much she had to learn. 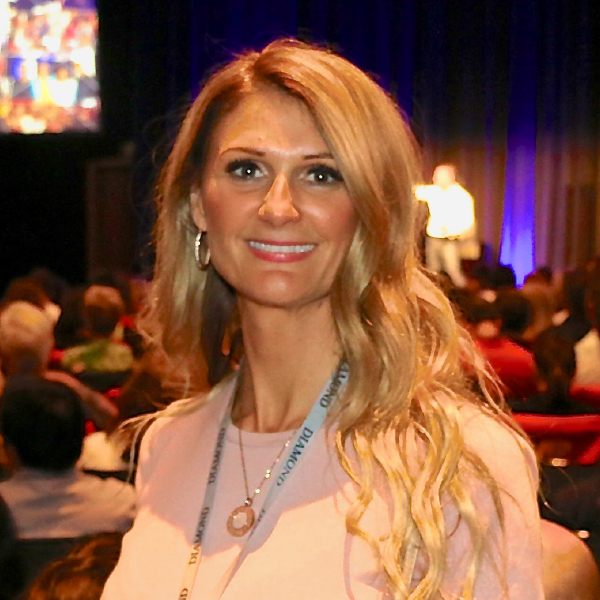 Yarra Valley Strawberry farmer Dawn joined Dymphna Boholt’s Ultimate program in 2014, already a 20 year veteran of property investing and with a $17m portfolio to her name. She thought she had seen it all. However, when her husband had a heart attack it was the wake up call she needed to get her portfolio into shape. Impressive as it was, it wasn’t giving them the lifestyle that they wanted. Dawn then used Dymphna’s methodology to stream-line her property portfolio, keep the top performers, and pay down debt. She also looked for ways to make each individual property pull a little extra weight. 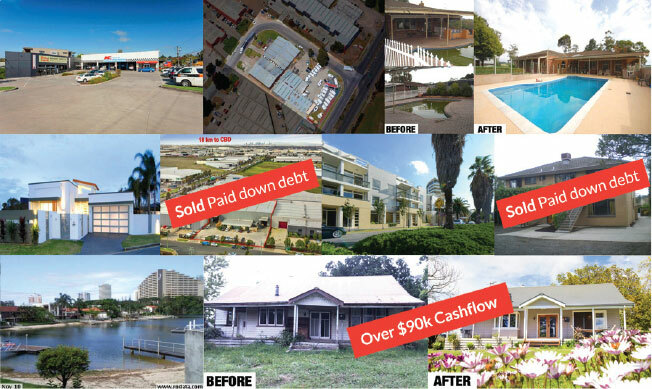 Dawn has now reduced her debt position down from $10m to $4.3m, and by reworking her existing properties has managed to pull an extra $90,000 in rent. She has also restructured her portfolio with asset protection in mind, put more emphasis on cashflow for lifestyle… and even bought a Ferrari! Dawn is a passionate self-educator, and had attended a number of events and seminars. She had even put herself through a financial planning course so she could better her financial position. In 2015, Dawn purchased a neighbouring farm in the Yarra Valley for $1.24m. The initial plan was to use the land for strawberry farming and to renovate and rent the house out permanently at $500 per week ($26,000 pa). However following Dymphna’s advice Dawn turned it into a holiday rental called “The Strawberry Farm Retreat”. A State Finalist in the Stayz.com awards and a potential feature on a Channel 7 TV show, it currently brings in over $90,000 pa. Dawn purchased a property in Port Melbourne for $625,000 back in 1999, initially touse as her own holiday house. However she has now converted it from a regular rental into a CBD Beach Retreat and has created positive cash flow of $40,000 pa. It is currently worth $2.5m. Originally purchased in 2014 for $1.95m, Dawn was willing to pay a price well above the reserve because she knew there were zoning changes coming. It was negatively geared to the tune of $50,000 pa but she was able to improve its cashflow position by turning it into a rooming house. She recently sold it for $3.9m. Dawn also stresses the importance of relentless self-education and is living proof that no matter how successful you are, there is always something to learn.